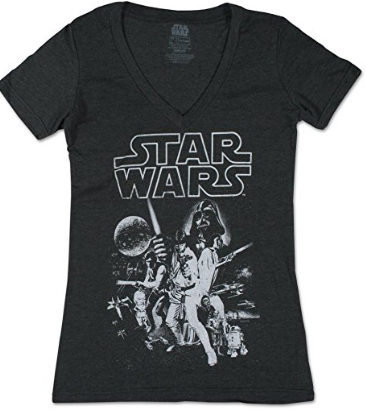 We’ve prepared a compelling list of Star Wars shirts for women you can wear during the premiere, and beyond that specific day as well. You’d be able to wear them for any occasion whether are you on the dark side or on a journey to discover your inner Jedi. And, don’t forget, may the force be with you! Classic and robotic! This shirt fits any kind of occasion. 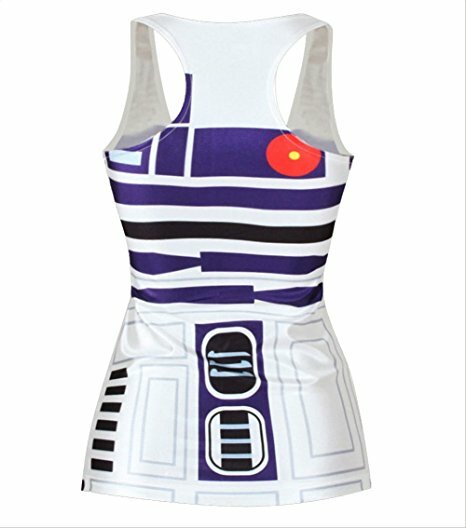 Wearing this R2-D2 tank-top dress will make you stand, as you will look fabulous. You will be able to wear it on the premieres, parties, on festivals, gyms; absolutely everywhere! You’re sure to receive a lot of compliments because it will tighten your body, feel comfortable and look stylish all-in-one. The fabric is breathable, and the material is dry-fit. Most importantly the print is extremely geeky for all Star Wars fans. Buy it here for $8.98. 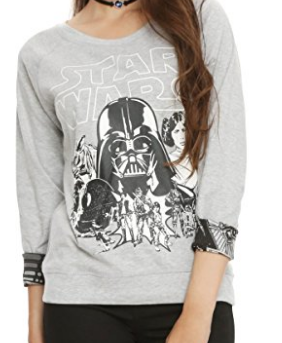 This pullover is meant for all star wars fangirls that enjoy being geeky during the cold days. The artwork is gorgeous and it goes with everything. It fits nicely and makes you look quite stunning. If you're a fan of Darth Vader and the dark side and you like this kind of a laid-back, classic styling, this pullover is right for you. Get it here for $29. We know that the scene of Darth Vader confessing that he's Luke's father is one of the most epic moments in the Star Wars series. 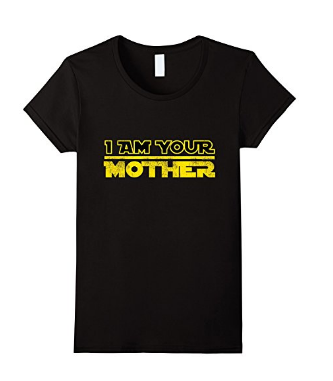 How about 'I am your mother'? 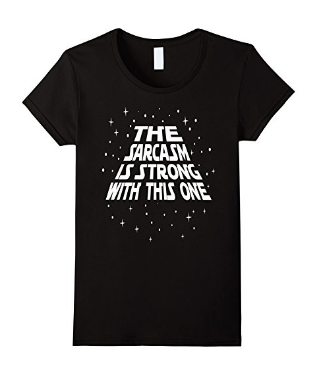 This shirt will appeal to every mom that grew up watching or reading Star Wars. The shirt is quite powerful. It sends a powerful and epic message, and I'm sure it will be complimented on a lot. Mothers will be able to command their children and husbands as the print labels a powerful title to the geeky lady who wears it with pride. You can buy it for $17.99. Are you a short girl? Is everyone making fun out of you? 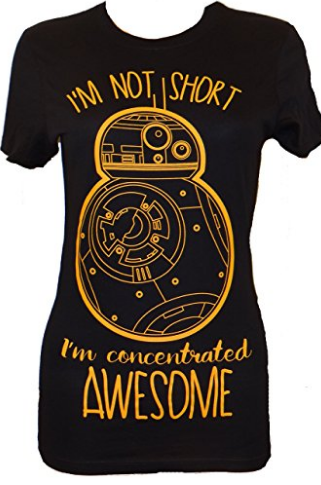 This shirt will show them you're not short, but awesome instead. 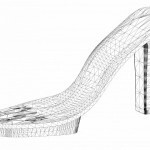 It looks geeky yet elegant and classy. 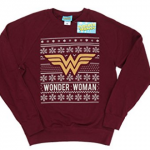 You can wear it anywhere; At school, in the gym, in the cinema. 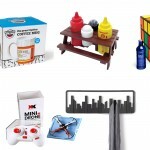 It will look great with the rest of the geeky collection you're hoarding at home. 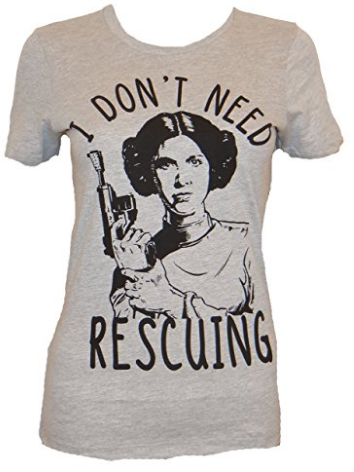 We know it's never fun to be called short, but this Star Wars shirt for girls will help you feel amazing. Buy it for $19.95. The force is strong with this one, but so is the sarcasm. This shirt proves it. Do you like funny jokes and puns? Do you like to have ironic and sarcastic comebacks? 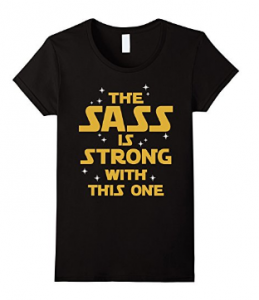 Then, this Star Wars shirt is for you. The print is iconic and it will make you feel like a star, with or without getting compliments. You can currently buy it for $13.99.